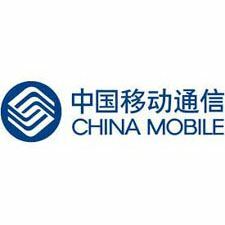 As the leading mobile services provider in Mainland China, the Group boasts the world’s largest mobile network and the world’s largest mobile customer base. In 2012, the Company was once again selected as one of the “FT Global 500” by Financial Times and “The World’s 2,000 Biggest Public Companies” by Forbes magazine, and was again recognized on the Dow Jones Sustainability Indexes (“DJSI”). The Company currently has a corporate credit rating of Aa3/Outlook Stable from Moody’s Investor Service and AA-/Outlook Stable from Standard & Poor’s, equivalent to China’s sovereign credit rating respectively.